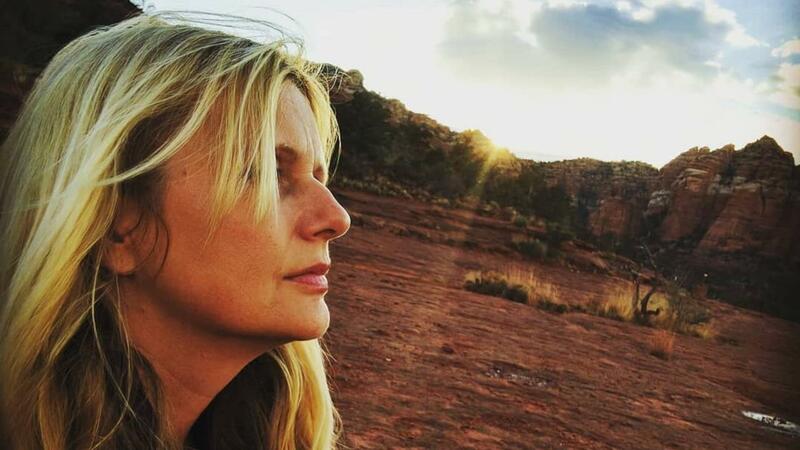 Motherhood in your 40s - the naked truth! It is so gratifying to share my expertise on #latermotherhood with women desiring to become mothers! Talking about this topic totally lights me up! Especially if the conversation is so lifely like the one with Marc Sklar, aka The Fertility Expert and founder of two very well known #naturalfertility clinics in California. TODAY is book launch day, yay!! Friends, the #joyoflatermotherhood officially hit the shelves of bookstores around the country today and I am immensely happy and proud. Was I really just diagnosed with breast cancer? Today I want to simply tell you that you mean the world to me. Last week I had one of the most surreal conversations of my life. A lovely female Doctor at the George Washington Hospital here in DC gave me the diagnosis of breast cancer. This came totally out of the blue. 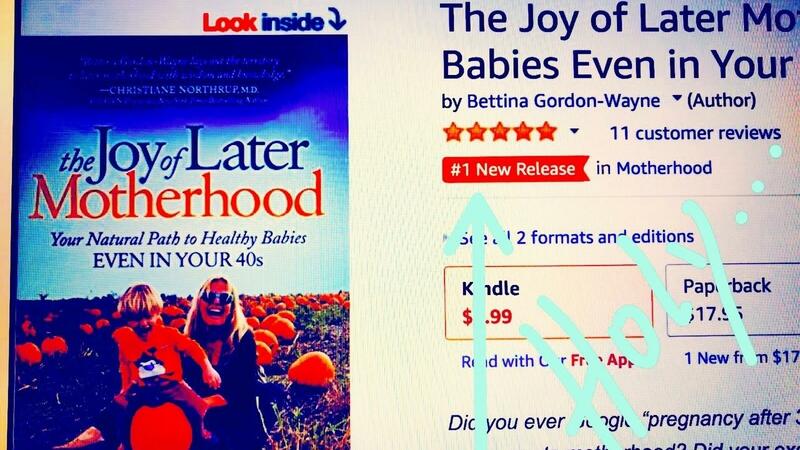 The Joy of Later Motherhood became a bestseller - TWO months before its release into bookstores! .... TWO months before the #joyoflatermotherhood even hits the bookstores! Life is a mystery. We can try to explain all that's happening in our lives with a rational mind but the older I get, the more I realize that not everything is rationally explainable. I fact, it may be better not to. Especially when it comes to conceiving life and carrying babies inside our bodies. I mean, really, why do some couples have a harder time to conceive than others? Why do some couples struggle for years? Never give up on your dreams - may that be birthing babies or books! Never ever give up on your dreams, may that be writing a book or birthing a baby later on in life! Get your free copy of my brand new book The Joy of Later Motherhood right here: bit.ly/joyoflatermotherhood but hurry, I only have 100 books to give away! 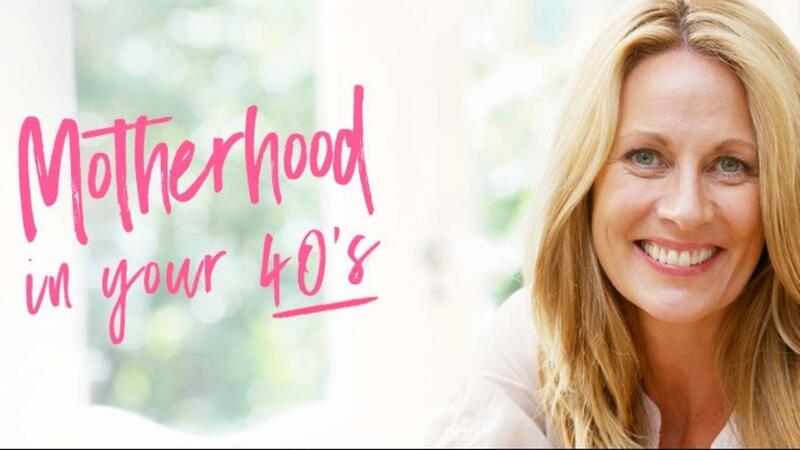 Infertility in your 40s? 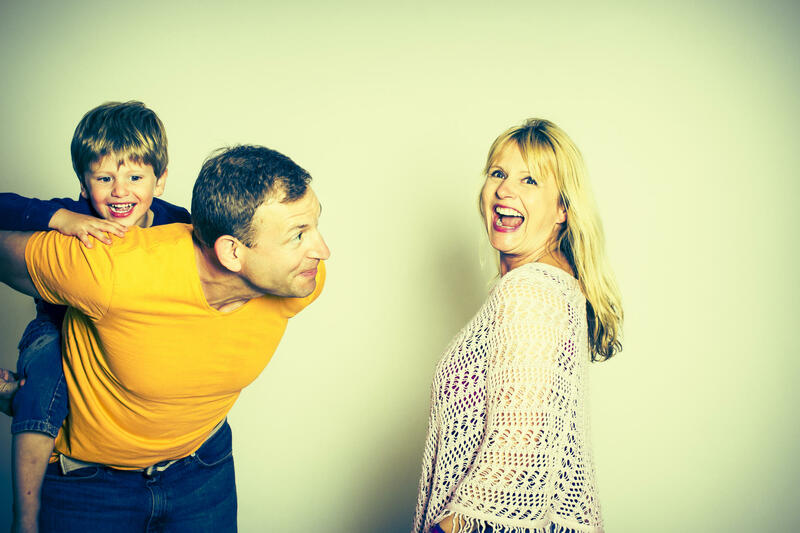 Listen to Get Pregnant Naturally to get the scoop. Can your culture and where you live influence our fertility? Are you thinking yourself infertile? Is this even possible? 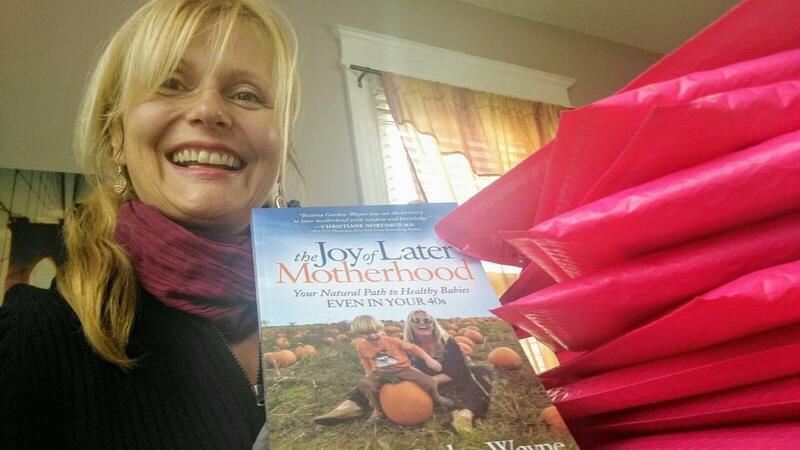 Would you like a FREE copy of my upcoming book The Joy of Later Motherhood? I am planning a special gift exclusively for the members of my community: I will give copies of my upcoming book away for free (you just pay for shipping & handling) as a "Thank You!" for being part of our growing sisterhood. Just sign-up below to not miss out on this exclusive offer! We will notify you as soon as the first books are ready to be released. In the meantime you will also receive videos and articles from me on a monthly/bi-weekly basis. To make this content most relevant and engaging for you, please feel free and email me directly at Bettina (at) BettinaGordon. com with topics that are especially important to you on your way to and through mature motherhood!